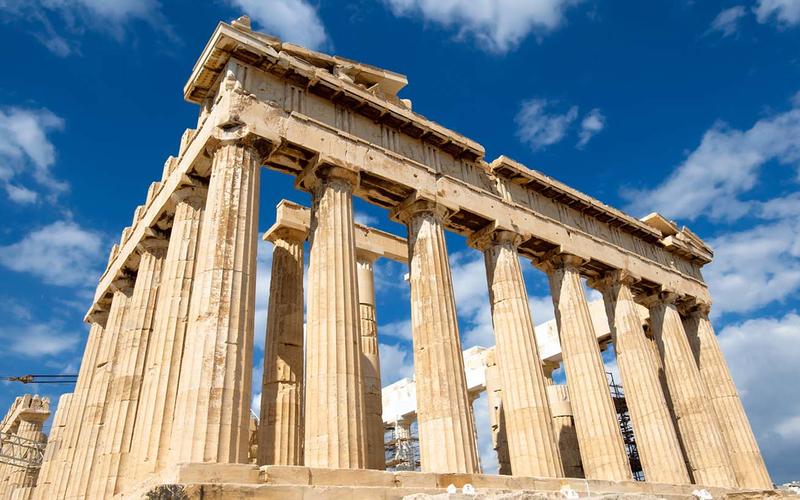 Athens is the city where Democracy was born, the cradle of Civilization, the city of Philosophers. Discover it in a weekend. 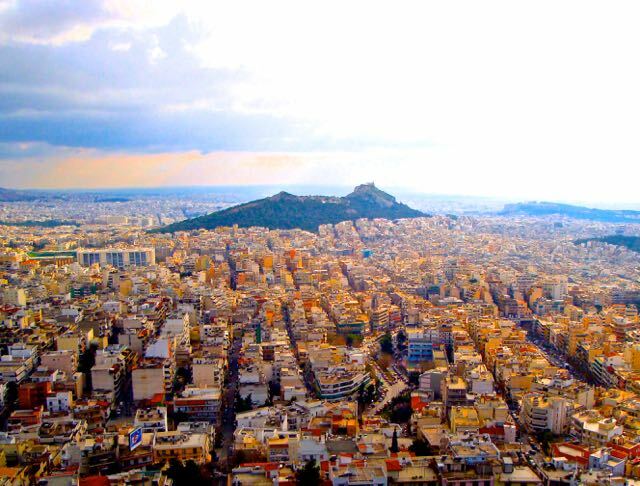 Arrival at Athens airport and transfer to the hotel of the chosen category. 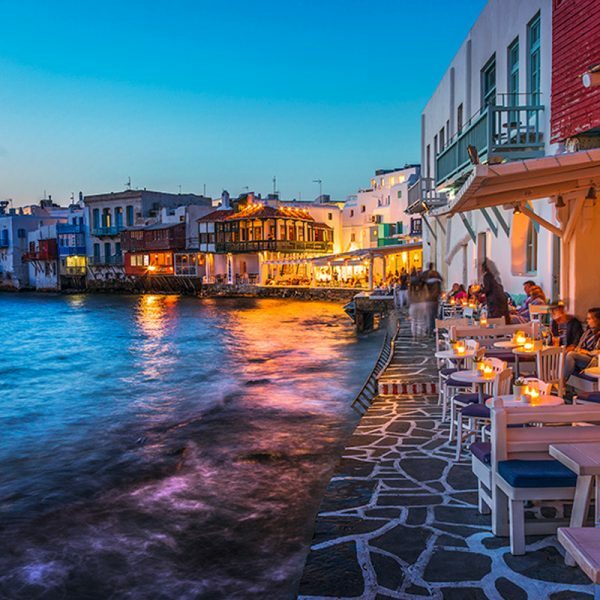 Day at leisure for a first taste of this wonderful city: you can stroll through the winding streets of Plaka, the old district of Athens located on the slopes of the Acropolis. Overnight at Hotel. 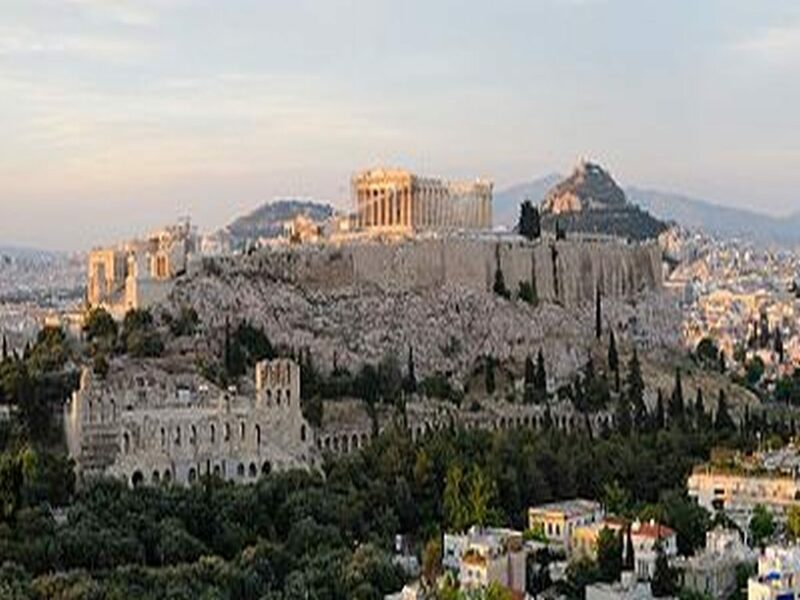 Breakfast at the hotel and, later, guided tour of the city: This half-day tour, gives the opportunity to appreciate the charm of Athens, at the same time capturing the strong contrasts that characterize it. The guide accompanies visitors on an enthralling tour of the city center including the Constitution Square (Sydagma), the Parliament, the Monument of the Unknown Soldier and the National Library. 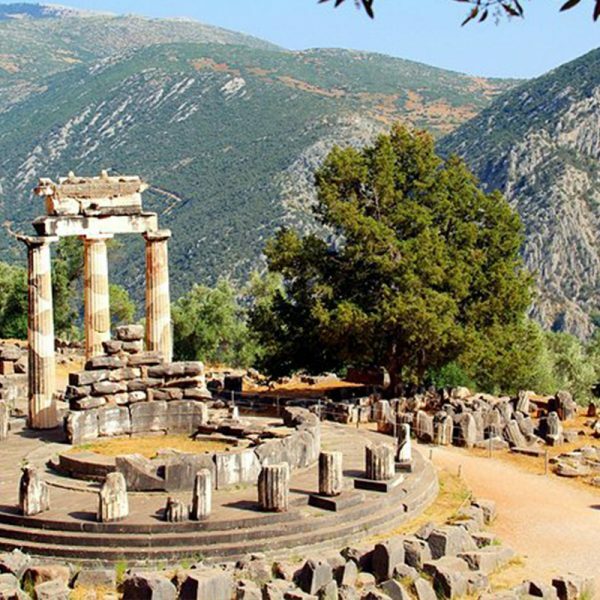 The tour continues along the road named after Herodes Atticus, where it is possible to observe the ‘’Euzones’’ and then reach the Presidential Palace. 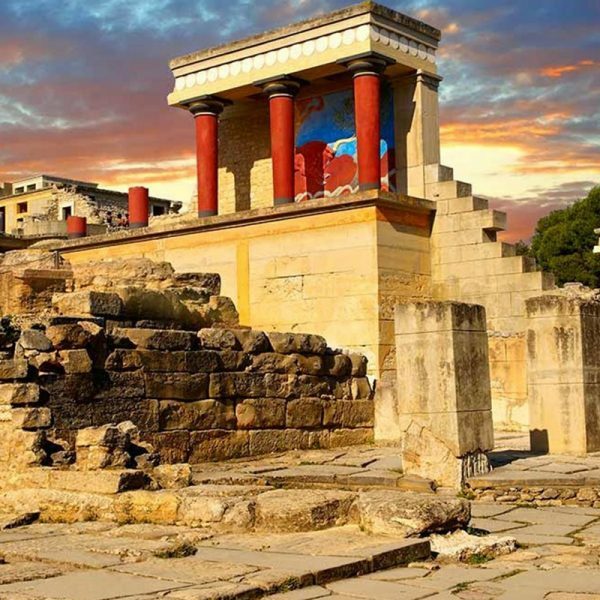 Along the road to the Acropolis you can admire the Arch of Hadrian, the Temple of Jupiter and make a short stop at the Panateinaiko Stadium, where the first Olympic Games (1896) of the modern era were held. 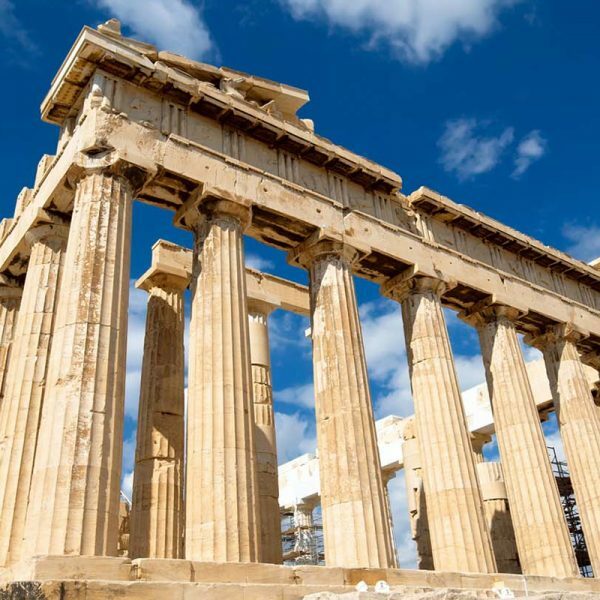 Once arrived at the Acropolis, the visit develops among the architectural masterpieces of the golden age of Athens, including: the Propolei, the Temple of Athena Nike, the Erechtheum and the Parthenon. 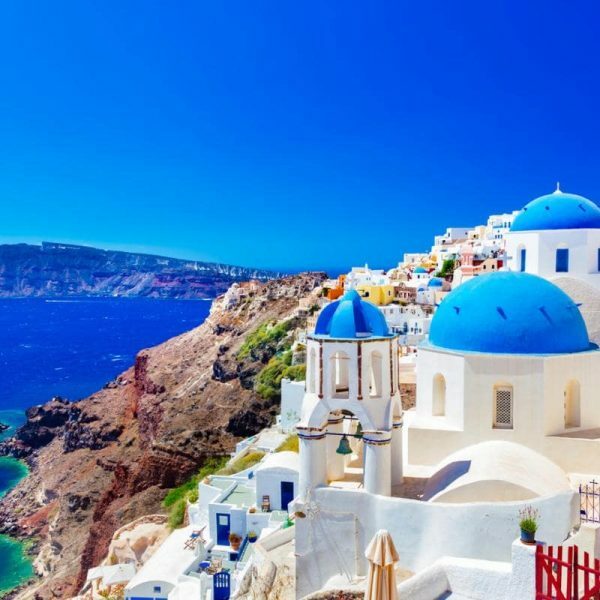 The tour continues with a visit to the National Archaeological Museum, whose vast collection of ancient treasures makes it one of the most important National Museums in the world. At the end transfer to the hotel. 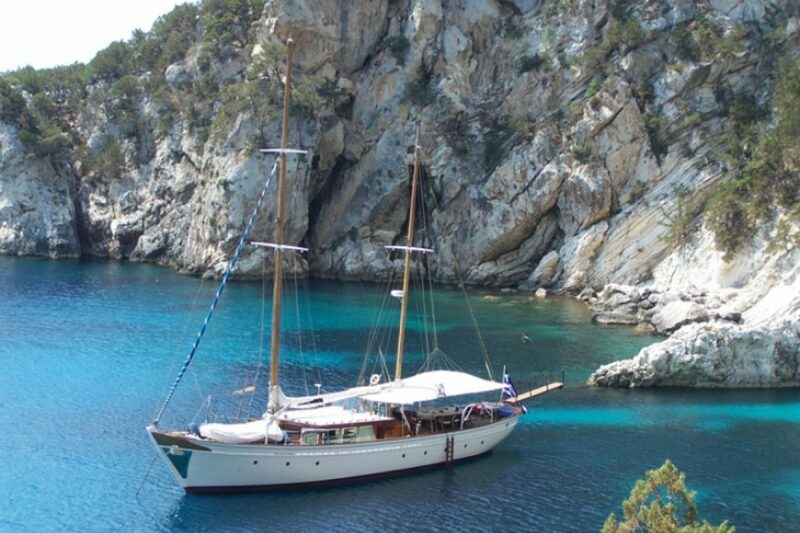 Rest of the day free or possibility to participate in the optional excursion to Capo Sounio. Overnight at Hotel. Note: The precise order of the morning itinerary will be communicated by the guide. Breakfast at the hotel. Time at disposal until the time for transfer to the airport for the return flight back.